Builder Confidence Increases, Will this mean more New Development in Fort Lauderdale? 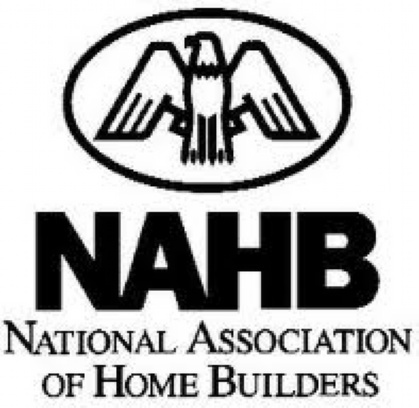 The National Association of Home Builders has recently announced that the Wells Fargo Builder Sentiment Index has risen in June to 29, increasing from 28 in May. The Builder Sentiment Index has not been this high since April 2007. During the estimated boom, the Builder Sentiment Index was at 50, which has not been reached since April 2006. Builders reported sales levels this June rivaling April 2007, according to a different measure of the survey. The health of the builders market is an excellent early indicator of the real estate market recovery since they assess the lack of inventory and sales data from a particular area before developing it. While new homes only make up an estimated 20% of real estate sales, it does provide insight into the future of the market. In April, both previously owned homes and new homes rose to over 2 year highs, a fact that many attribute to the current affordability of home owning. In addition, according to Home Builder data, each new home built creates approximately 3 new jobs and $90,000 in tax revenue. When you multiply this by a development, or increase it to the proportions of a new condominium building, this is makes an even larger impact on both the local and the national economy. At this moment in time, the rate of joblessness is lower, mortgage rates are hovering under 4% for 30 year fixed rate borrowing, and the first time home buyer tax incentives are spurring many to buy, especially since prices are still approximately 30% less than they were at the boom. In Fort Lauderdale, the available inventory is at a 6 month supply, and in particular, the waterfront condominium market is particularly limited. This makes the climate ripe for builders to consider Fort Lauderdale for development. Already in 2010, the esteemed W Hotel and Residences developed on the coast of Fort Lauderdale, and it would not be surprising if more builders followed this trend. The current sales outlook for the next six months for new homes has not yet been impacted dramatically by this index, however for the real estate market, as well as for the economy in general, this is excellent news. For more information on the latest developments in Fort Lauderdale, contact me today.